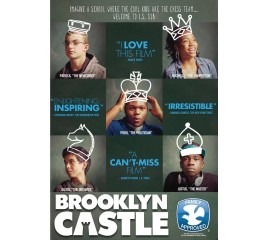 BROOKLYN CASTLE tells the stories of five members of the chess team at a below-the-poverty-line inner city junior high school that has won more national championships than any other in the country. 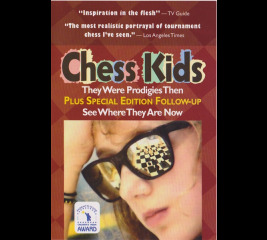 The film follows the challenges these kids face in their personal lives as well as on the chessboard, and is as much about the sting of their losses as it is about the anticipation of their victories. 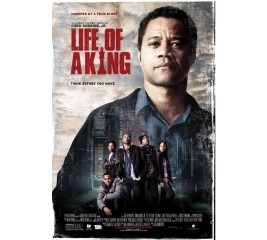 Life of a King is the unlikely true story of Eugene Brown and his one-man mission to give inner-city kids of Washington D.C. something he never had - a future. He discovered a multitude of life lessons through the game of chess during his 18-year incarceration for bank robbery. After his release and reentry into the workforce, Eugene developed and founded the Big Chair Chess Club to get kids off the streets and working towards lives they never believed they were capable of due to circumstances. 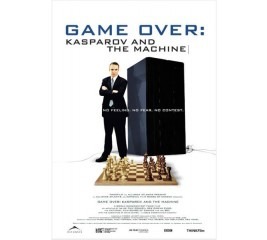 From his daring introductory chess lessons to group of unruly high school students in detention to the development of the Club and the teens' first local chess competitions, this movie reveals his difficult, inspirational journey and how he changed the lives of a group of teens with no endgame. 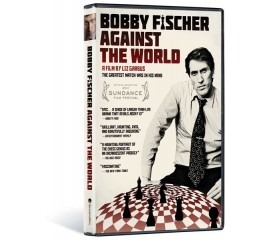 Bobby Fischer Against the World is a documentary feature exploring the tragic and bizarre life of the late chess master Bobby Fischer. The drama of Bobby Fischer's career was undeniable, from his troubled childhood, to his rock star status as World Champion and Cold War icon, to his life as a fugitive on the run. Four of the hottest players in the United States battle for supremacy in a fast paced and exciting competition. 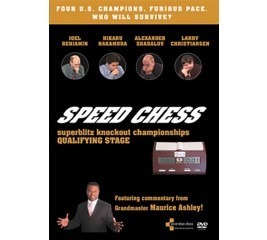 Legendary attacking player Larry Christiansen, strategic genius Joel Benjamin, daring tactician Alexander Shabalov, and the young phenomenon Hikaru Nakamura test their will, speed and determination in a deadly race against the clock.